Overcrowded streets, jam-packed buses, music reaching a deafening crescendo, glistening lights, exquisite pandals, big queues in front of a small food counters, high spirited souls and happy faces soaking in the festive spirit – Kolkata’s durga puja is experience of a lifetime. This is one process that you should religiously follow throughout the year. Always be regular with the CTM regime. Especially at night…always, I repeat ALWAYS go to your bed with a clean face, no matter how much tired you are. Remove your makeup, clean your face properly, tone and slather a good amount of moisturiser/night cream before hitting the sack. Gorgeous skin is just a few scrubs away. Pick granular ingredients from your kitchen like sugar, rice powder, pulse powders, salt, oats; mix them with honey or yogurt and massage on your skin. You can do this on every alternate day. My favourite is Wheat, orange peel powder and milk made into a paste and applied all over face and neck. Once it dries, just scrub off. It leaves my skin so clean and looking fresh. Well, I do love experimenting, but as only a week is left, you don’t want to risk it. Don’t go for any “new” beauty treatments. Just stick on to what your skin is used to. 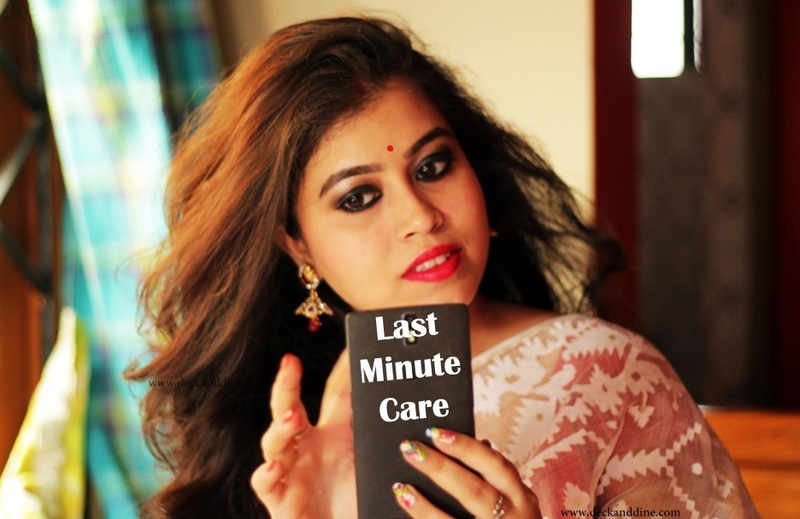 If you want to go for a facial, go for a tried and tested one, that too at least 2 days before Sasthi. We in case will be devouring and indulging in all those spicy, junk food those 5 days; so, it is better to stay away from the same these few days. Keep your system clean. Drink plenty of water and get as much as sleep as you can. More than half of your problems will be sorted. The most common query of women, but unfortunately, they don’t go away within a night. 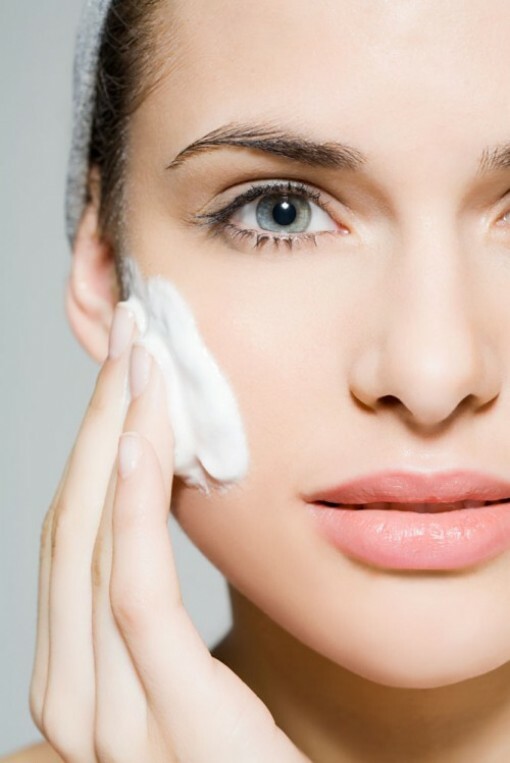 You can try the following to see ..
Take a little white toothpaste on your finger and apply it on your pimple. Let it sit for an hour and rinse off. Cut a fresh garlic bulb into half and start rubbing it on the pimple for about 5minutes. Wash. Repeat throughout the day. Mix in a few drops of tea tree oil with a tbsp of Aloe Vera gel. Apply on the pimple and leave it for 30 minutes. Rinse off with water. You can keep the pack overnight as well. Mix in a few drops of lemon juice to cinnamon powder. Apply on pimples and keep it overnight. Rinse in the morning. Grate a potato and place over a cotton pad. Now place the cotton pad on your eyes. Make sure the grated potato faces towards your eyes. Keep it as longer as you can. This works wonder on my dark circles. 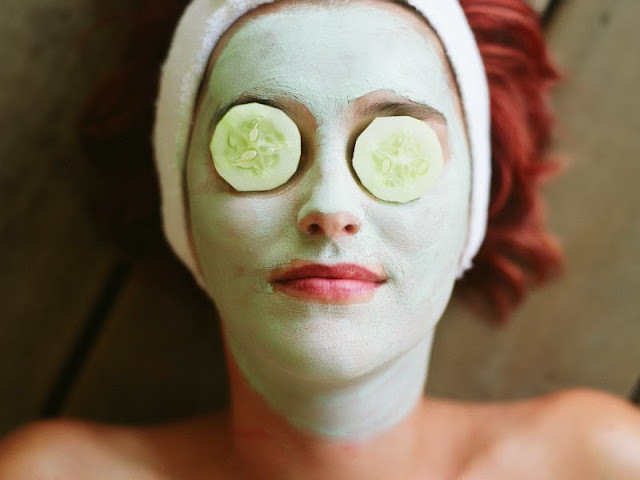 Cucumber, tomato juice, tea bags work well on under eye puffiness and dark circles too. Homemade face masks every night for these few days can really up your beauty game. Choose ingredients as per your skin type, like clay for oily/combination skin and curd based packs for normal or dry skin. Rest of the ingredients you can mix and match to suit your mood and need. Buttermilk, avocado, honey, olive oil, besan, lemon juice, turmeric, you can add anything you like. Get waxing done at least 2 days before the Puja starts. Strictly stay away from last-minute waxing or shaving, it can create skin eruptions and itches, which is not at all required before the much-awaited Puja. Get a spa done from somewhere professional a day before. Don’t go for last minute haircuts unless you are 100% sure of. 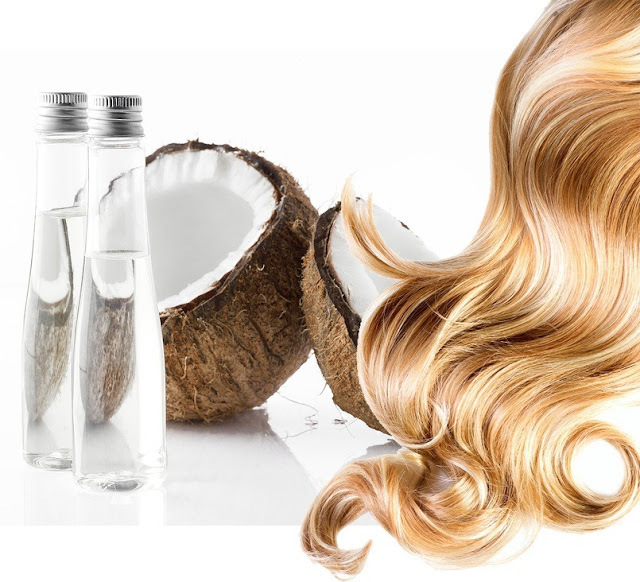 Apply coconut oil; you can leave it for 1 or 2 hours before shampooing or even over night. 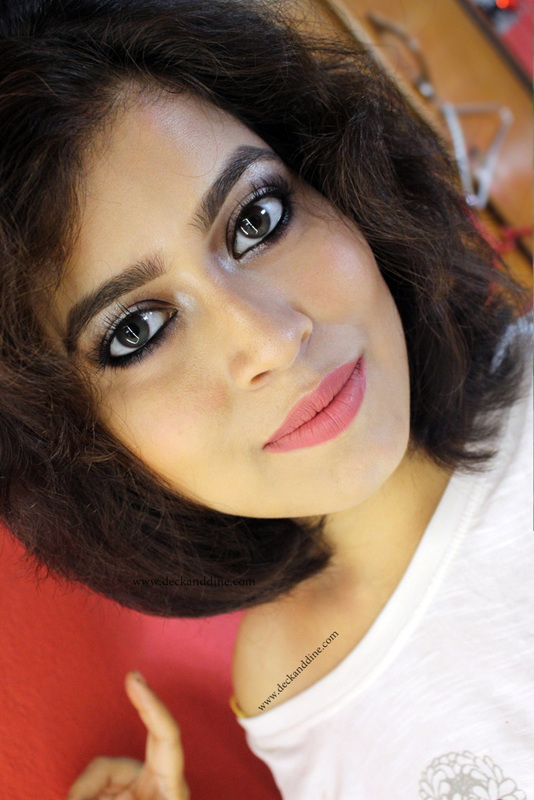 Your mane will remain under control and you can leave the house even without styling. As they say, “Dandruff nehi chalega”. Get rid of dandruff as soon as you can. It can spoil the best of your looks. 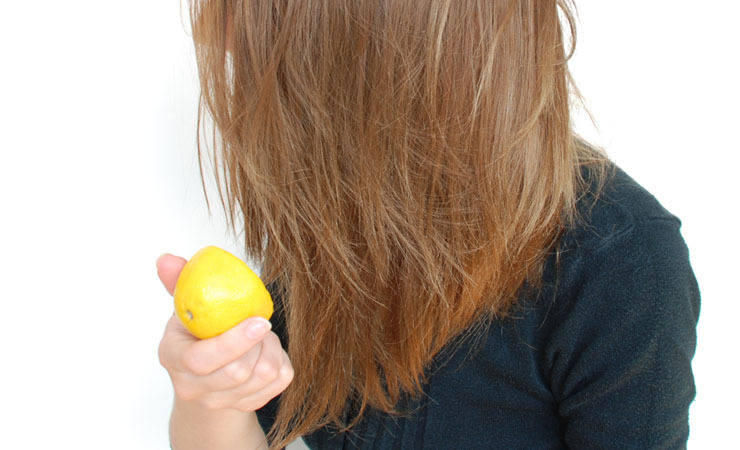 Apply lemon juice on your scalp. Keep for about 1-2 hours before rinsing off. Add few drops of tea tree oil to any carrier oil of your choice, mix well and apply on scalp. Keep overnight and rinse off in the morning. Pour apple cider vinegar and water in a spray bottle in the ration of 1:1. Spritz the solution on clean and damp scalp and hair. Make sure you cover your whole scalp. Leave overnight and rinse in the morning. Whip the curd into a smooth paste and apply generously all over your scalp and hair. Leave for about 1-3 hours and then shampoo off. 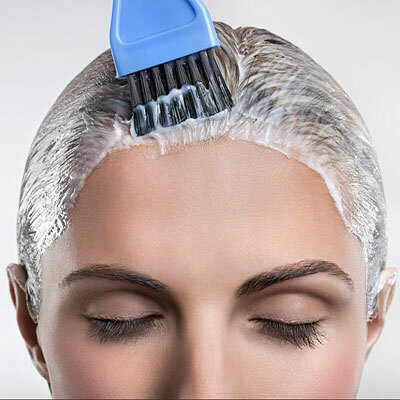 Mix a spoon of baking soda to luke warm water, pour in a spray bottle and spritz on your scalp. Keep for about 2 hours and then rinse off. Go for hot oil massage whenever you can. Apply masks that have curd, oil, egg yolk, honey, banana pulp, avocado as main ingredients. I love the tea tree mask and spot treatment for acne. It really helps zap the acne quickly. Nice compilation of all the tips. You have beautiful skin. Thanks for sharing this post. Loved your tips. I need to try haircare and skincare tips for upcoming event this weekend.